Thanks to IRS Section 179, which allows tax deductions on large vehicles purchased for business purposes, business owners may be able to save money this tax season by buying certain types of vehicles at Aristocrat Motors. 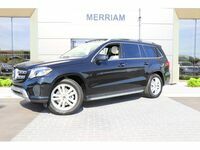 Several of our large luxury SUVs may qualify for tax credits in Merriam KS, which can make them an attractive and versatile option for drivers and business owners. 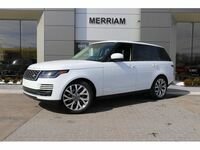 Large SUVs from Mercedes-Benz, Maserati, Porsche and Land Rover all may qualify for these savings. Consult your tax professional to learn how purchasing one of these models for your business could allow you to save on 100 percent of depreciation in your first year of ownership. Be aware that in order to use these tax advantages, you will have to make your qualified purchase by December 31, 2018. 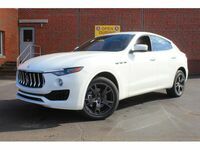 Fill out the form on this page, or contact a member of the Aristocrat Motors sales team to learn more about these vehicles. 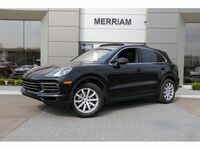 Which SUVs at Aristocrat Motors Qualify for Tax Savings? Several of the brands available here at Aristocrat Motors qualify for this business tax savings. 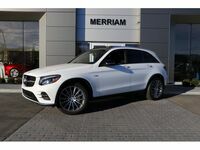 If you can use a Mercedes-Benz GLE, Mercedes-Benz GLS, Mercedes-Benz G-Wagon, Maserati Levante, Porsche Cayenne, Land Rover Range Rover, or Land Rover Range Rover Sport for your business, you may be able to save while still getting an elite SUV with premium features. Explore these models in more detail below. 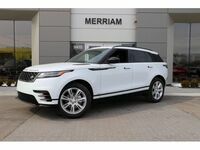 Show these vehicles to your tax accountant today and find out how you can save on your taxes with the purchase of one of these large luxury SUVs that may qualify for tax credits in Merriam KS. Contact a member of the Aristocrat Motors sales team, or fill out the form on this page for more information. 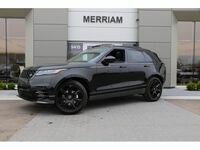 Interested in a New Large Luxury SUV?